Don’t let unsightly stains in your car get you down. 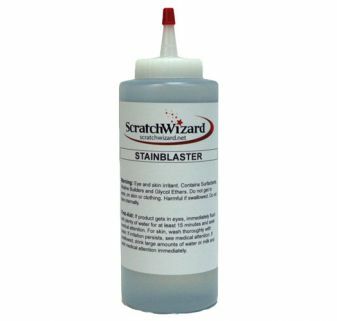 Pick up ScratchWizard’s auto stain removers to see a difference in your vehicle’s carpet and upholstery. While you should clean fresh stains right away, we understand that not everyone can get to them before they settle. 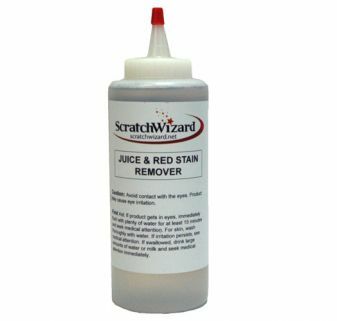 Fortunately, we’ve designed our car interior stain removers to be powerful, eliminating stains from the source rather than simply covering them up. 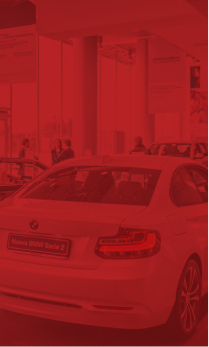 Our car interior stain remover selection includes a variety of solutions for different stains. No matter the stain, we have a product that’ll take it right out. 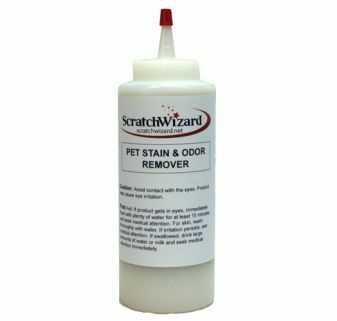 Shop our auto stain remover collection today. 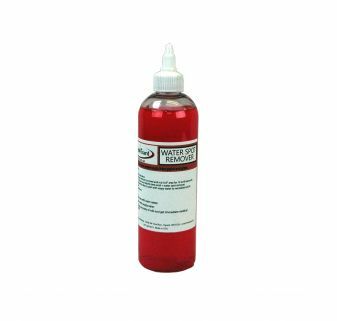 All-purpose stain remover works on food, milk, grass, blood, and general dirt. 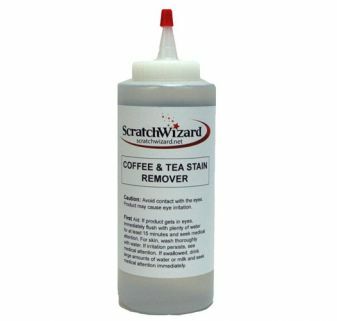 Eliminates coffe and tea stains from fabric and carpet. 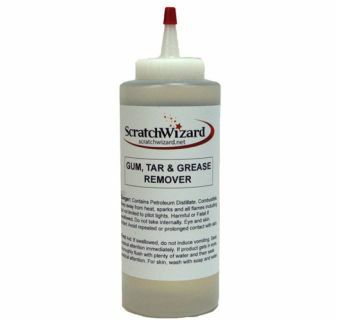 Removes chewing gum, glue, crayon, ink, and other oil-based stains from carpet and fabric. Removes red food dye, orange food dye, fruit juice, and red wine stains from carpet and fabric. Live enzymes break down urine to eliminate stain and odor. Effective on feces, vomit, and other organic stains.